On 15-16 May 2014, the 5th edition of Balkan Venture Forum took place in Sarajevo, Bosnia and Herzegovina. This time the investment forum was held in the Jahorina Mountains, showcasing top 50 companies from Bosnia and Herzegovina and the Balkans. From these 50 startups, the online best-rated 40 pitched their businesses on the stage and the other 10 were given an open space to share their ideas. The startup presenters attended a half-day coaching session preparing them for their live investor pitches. Animated industry speakers covered trending topics and market opportunities, whereas an essential part of the event were also the pre-arranged one-to-one meetings organized between entrepreneurs and investors. Exhibition space, networking meetings and dinners and a great party were also to be found at the Balkan Venture Forum Sarajevo. 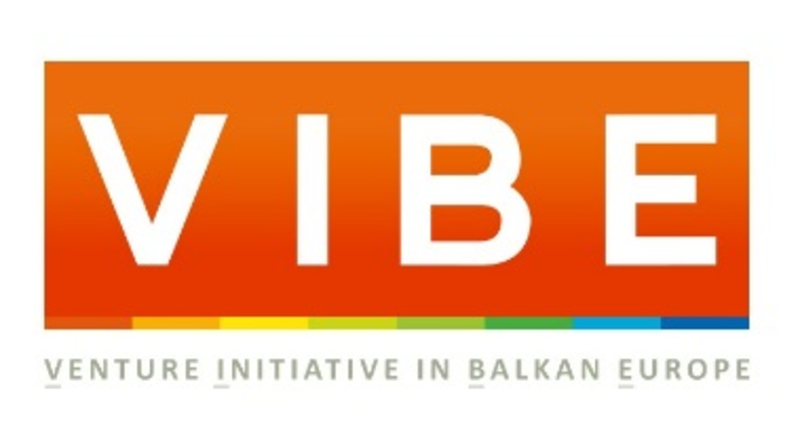 Balkan Venture Forum in Sarajevo was one of the main objectives of the SEE Programme project VIBE (Venture Initiative in Balkan Europe) and was co-financed by the European Union. The BkVF 2014 was also one of the regional semi-finals of the European Venture Contest 2014. Thus, the top quartile companies from the BkVF got direct access to the EVC Final, also known as the European Venture Summit in December 2014.